While the book's message has good intentions, the writing style is dry and very thick with constant reminders to incorporate God and Christ into the process of altering our brain patterns. 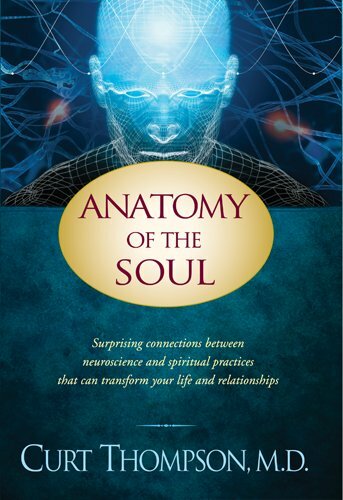 This book will most likely not appeal to the masses because the spirituality aspect is laid on too heavily, whereas subtlety would have been more impacting. This concept is similar to some writers' grammatical errors in overuse of exclamation points. One exclamation point here and there is enough to send a message; whereas too many is incredibly overbearing and forceful and takes away from the underlying message!!!!!!!! Although Anatomy of the Soul provides a very scientific understanding of the inner workings of our thinking processes, brain patterns, and emotions, this book falls heavily into a faith and Christianity niche. Readers looking just for a scientific explanation and who are not spiritual will not benefit from reading this book and should not consider it. Followers of faith may want to tread lightly when choosing this book.